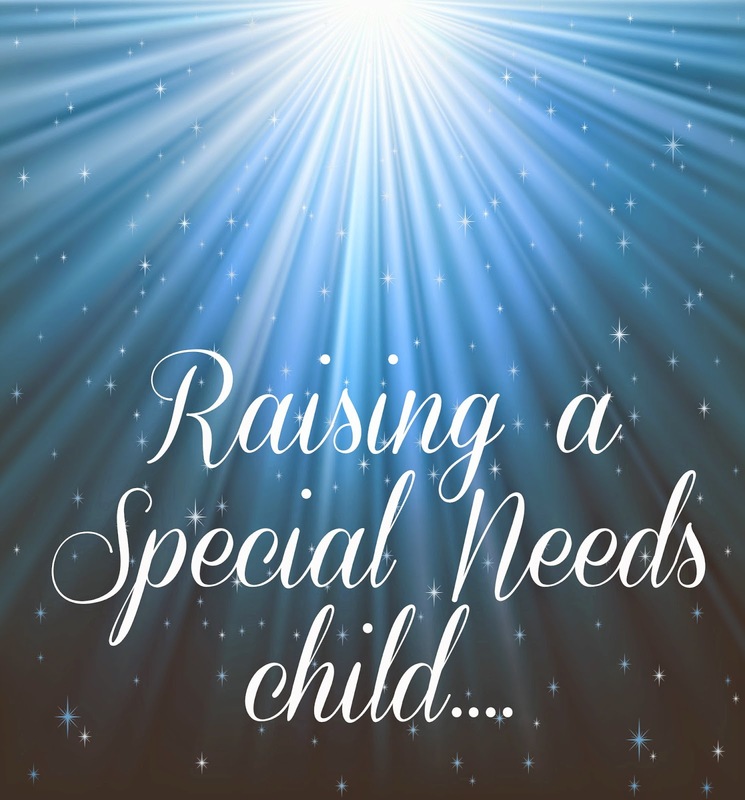 my mother knows all too well about raising a special needs child she has raised two including me. Many special needs children grow up to be working adults. I see them at grocery stores and other places, and they are treated just like any other employee. Thanks for this. My 16yr old has Cerebral Palsy.